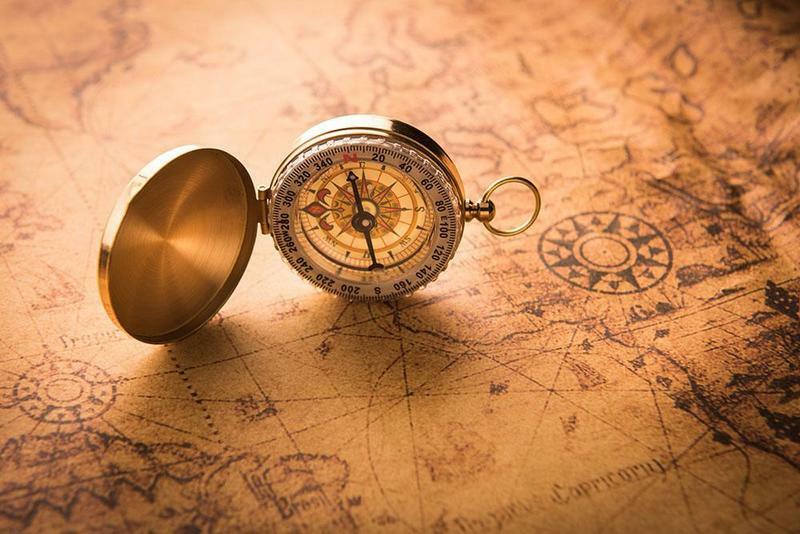 Web News System: Who Invented the Magnetic Compass? For ancient explorers, sailors, and navigators, knowing which way to go was a challenge. The very first sailors used the sun and the stars to help them find their way to their destination and back again but sometimes the sun and the stars aren’t visible. Clouds happen. Many a sea voyage was stymied because of cloudy weather. 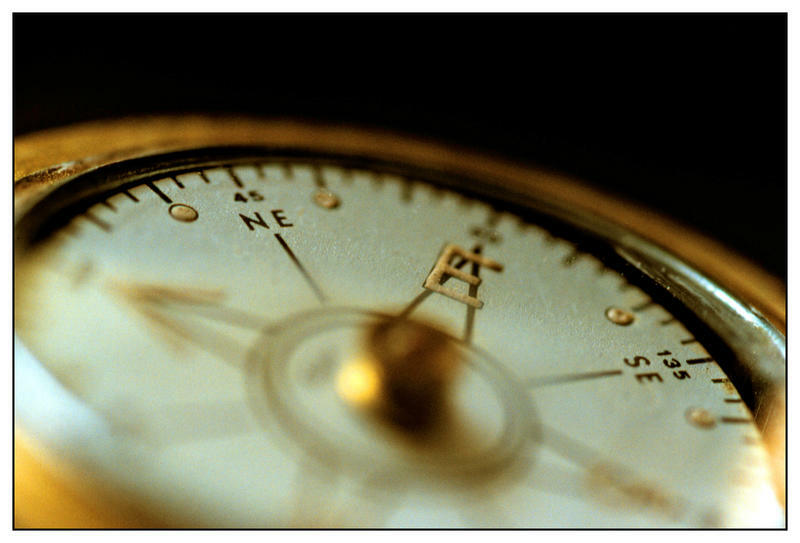 The magnetic compass changed all that…and it changed the world. But do you know who invented the compass? The Chinese were the first to discover that naturally magnetized iron ore, also called lodestone, would, if uninhibited by gravity and friction, orient itself to point north. During China’s Han Dynasty, between 300 and 200 BC, compasses were made but, ironically, they were not used for navigation. They had a much more spiritual use. The magnetic lodestone may have made it seem like it possessed magical properties. 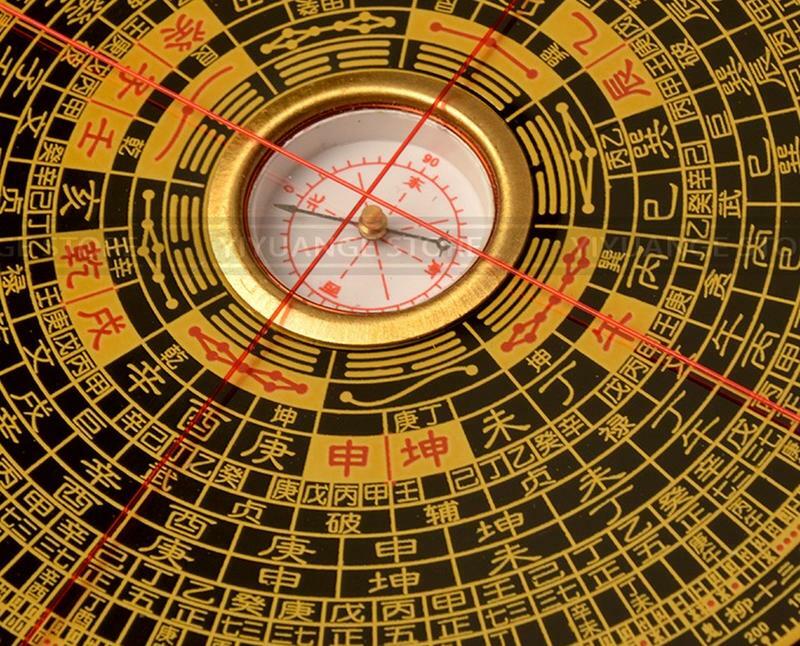 The early compasses created by the Chinese were used in fortune-telling by means of geomancy, the interpretation of lines and geographic alignments as symbols of the divine. The use of compasses was also an important tool for feng shui, the art of establishing harmony in a room or building by aligning various features to the different compass points. The navigational compasses that emerged from China’s Song Dynasty of the 11th century had a unique design. The lodestone was fashioned into a shape that can best be described as a soup spoon or ladle. 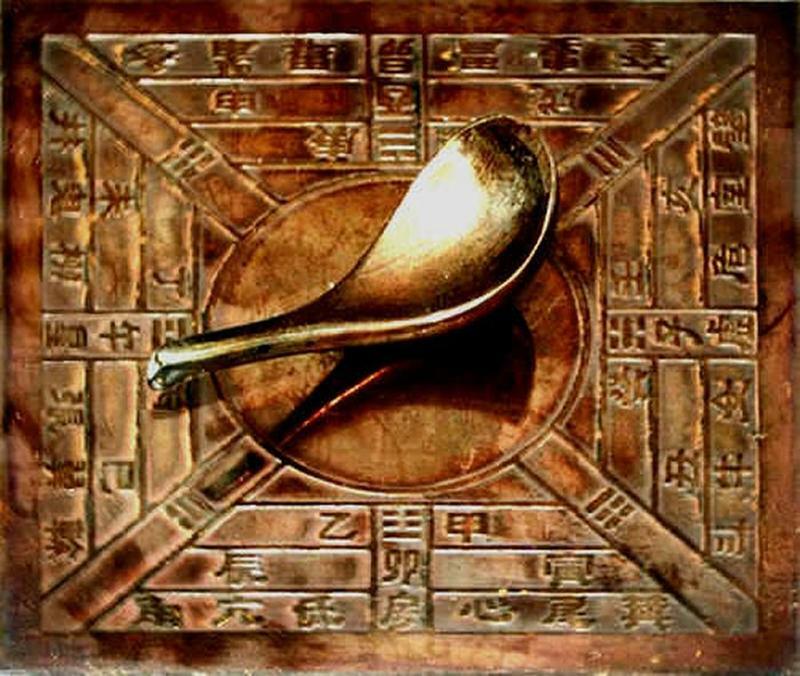 The lodestone spoon was placed in the center of a bronze disc and the magnetic properties made it spin around. When it stopped the handle part of the spoon was pointing to the south and the bowl part of the spoon would point north. These compasses were called ‘South Pointers’ or ‘South Governors’. The bronze disc would be inscribed with cardinal direction points, directional indicators for various constellations and other important symbols and information. A less cumbersome compass was then developed for navigational used, especially for sea voyages. It was discovered that it was possible to magnetize an iron needle by rubbing it against the naturally-magnetized lodestone. 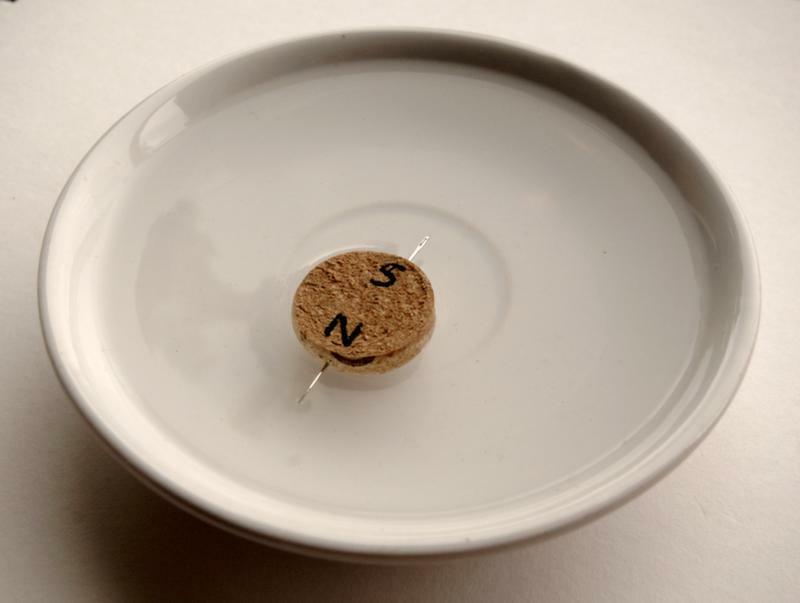 The thin, light needle could float on a piece of wood on the surface tension of a bowl of water where it could move freely. The magnetized needle would show the sailors which direction was north. Compasses Found Their Way to Europe in Medieval Times…But How? By the 1300s, magnetic compasses were being used across Europe and the Middle East. Although some historians contend that the Europeans independently created magnetic compasses from iron ore several centuries after the Chinese, most believe that the Chinese introduced their compass to the Muslims, who then shared the knowledge with Europeans. Alexander Neckam’s work De Naturis Rerum, or On the Nature of Things, which was written in 1190, mentions that sailors from the East use magnetized needles to guide them, the first textual reference in Europe of the use of compasses. It does seem more likely that Europeans and Middle Easterners learned how to use magnetized iron ore lodestones to make navigational compasses from the Chinese. 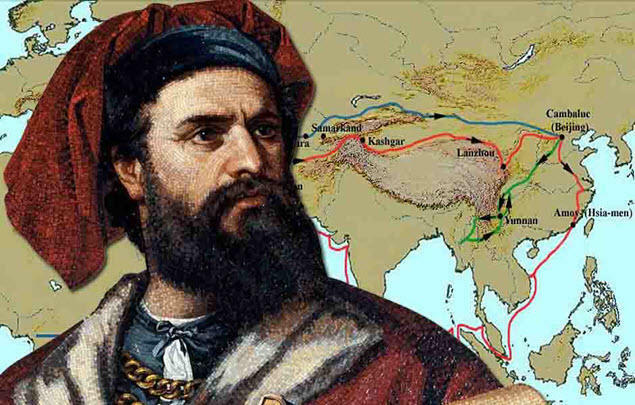 This was the time of Marco Polo’s epic travels to China and the Far East via the Silk Road. It was also the time when Medieval Crusaders were making regular pilgrimages to the Holy Lands. In fact, over land travel between China, the Middle East and Europe was booming. But the compass helped make the journey faster by ocean travel. With a compass in hand, European mariners were better equipped to sail away from the view of land and across the vast ocean. 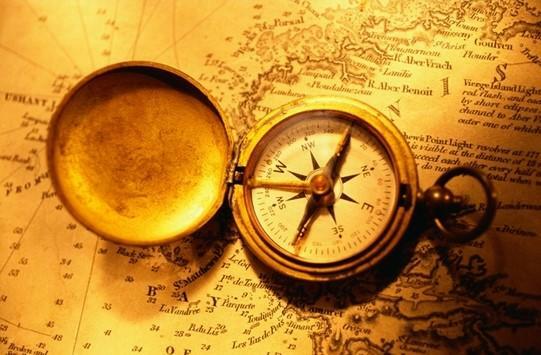 The compass is one of the under-appreciated contributing factors to the Age of Discovery, a time of worldwide exploration on the part of Europeans that occurred roughly between the 15th and 18th centuries. 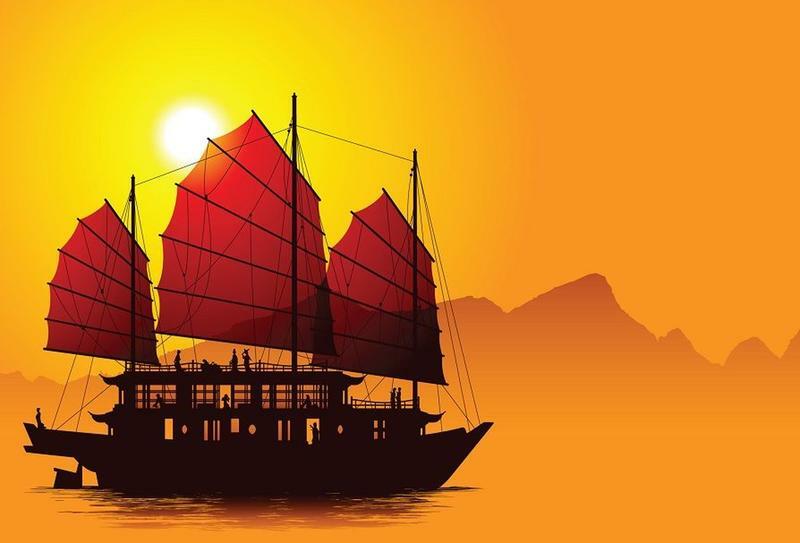 It was during this time that navigators and merchants charted sea routes to the Far East, to China, Japan and the Indonesian Islands and establish trade of silk, tea and spices. It was also the time when Spanish conquistadors were encountering the Aztec and Inca civilizations of Central and South America and when explorers were learning of the wondrous natural resources of North America. The increase in sea travel and trade routes, enabled by the compass, led to European settlements in the Americas. It is safe to say that the compass changed the world.